Come see what's in store at our Sydney Babyology Baby Shower! 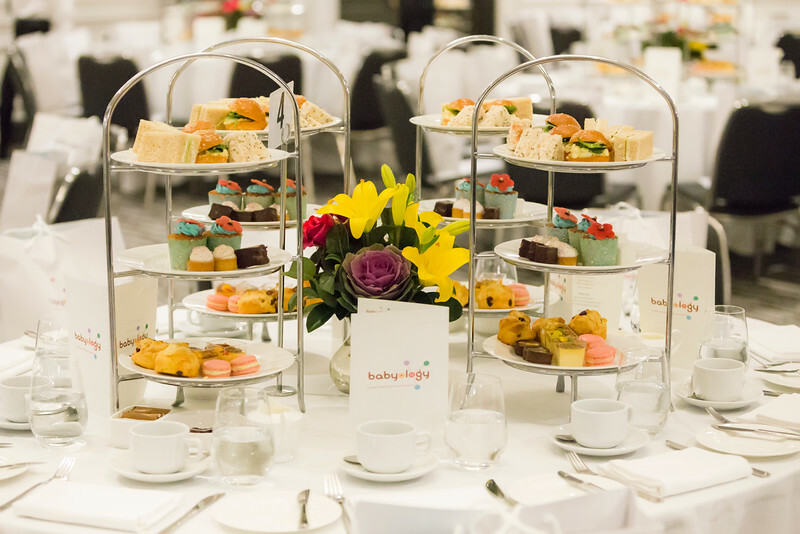 Our famous Babyology Baby Shower, presented by Huggies, is on its way to Sydney in June! Perfect for first-time mums, it’s packed with beautiful prizes and lots of essentials to help you get ready for the journey with your new little person. Here’s just a delicious taste of what you can expect on the day. We know how daunting it can be getting everything ready for the arrival of your little bundle of joy, so we’ve partnered with some of the best baby brands to give away everything from baby essentials to special treats just for mum. And of course we’ll be doing all of it in the surrounds of the luxurious InterContinental Sydney Double Bay. Here’s a sneak peek at all the special swag we’ll be giving away at our baby shower in Sydney on 25th June. 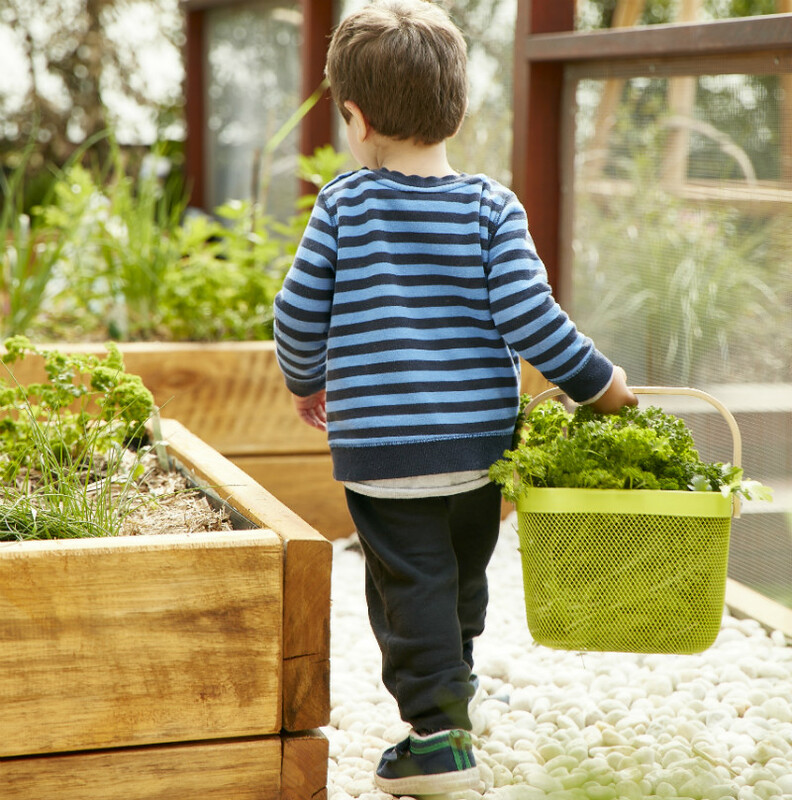 The folks at The Green Elephant are all about raising children in the most natural and sustainable way – and their prizes are going to help parents get down and dirty with their kids. They’re giving away four prize packs (worth a total of $1000) which will include all kinds of educational and sustainable toys, and gardening gear for kids. In its 200th year, Westpac is offering every Australian baby born in 2017 a $200 deposit into a Westpac Bump Savings account, which they can withdraw when they turn 16. Westpac is supporting mums and dads-to-be to instil good financial habits in their bubs from an early age. That’s something we can all get behind! There are some conditions but you can find out more here. The makers of the most stylish soothers and bottles around, Suavinex are offering new mums-to-be hampers that will really make the early days of motherhood so much easier. The electric breast pump hamper, valued at $350, includes all your expressing essentials. The Suavinex collection pack, valued at $150, includes a range of bottles, soothers, soother clips and bottle teats. 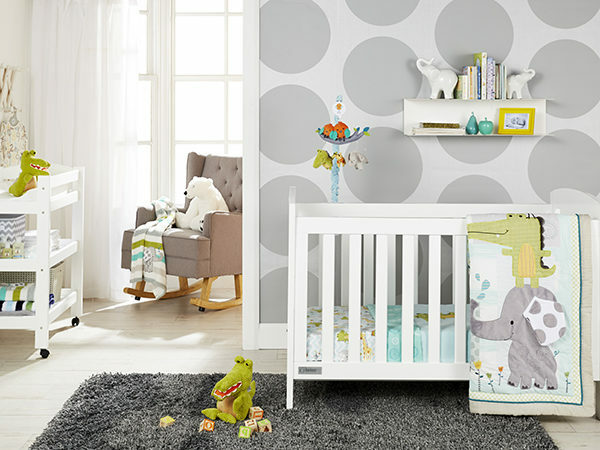 And as a special bonus for all attending our 3pm session – Babies R Us are also giving away the Bebe Care Regent Glider that will be on display at the event and worth $799.99. It’s easy to get tickets. There are two baby shower sittings on Sunday 25th June, at midday and 3pm. We’d love to see you there!